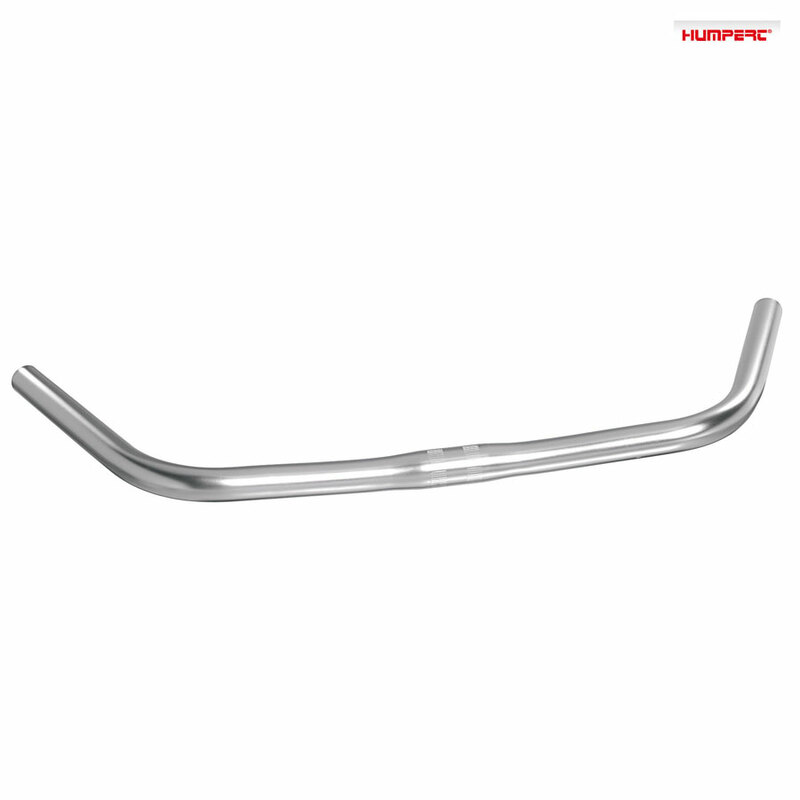 Great set of bars at a very good price. Used to convert an old Peugeot mixte from drop to Porteur bars and they look great. And at about 20% of the cost of other similar bars they can't be faulted.